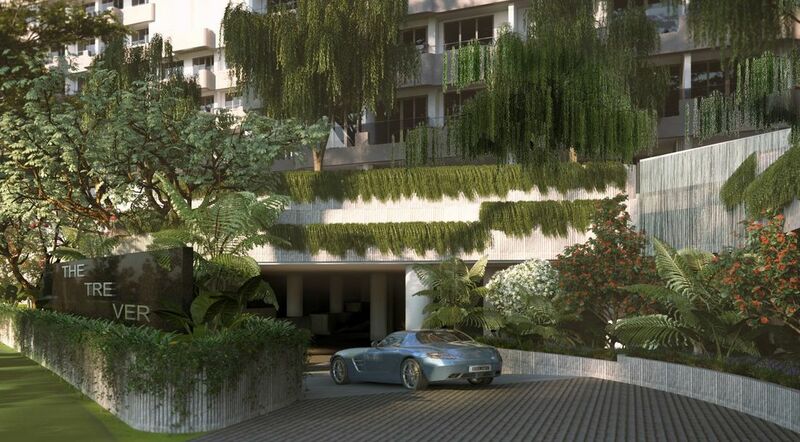 A 99-year leasehold development located at Potong Pasir Ave 1. Comprises 729 units on the former Raintree Gardens site. It will be designed by the award-winning architect WOHA. 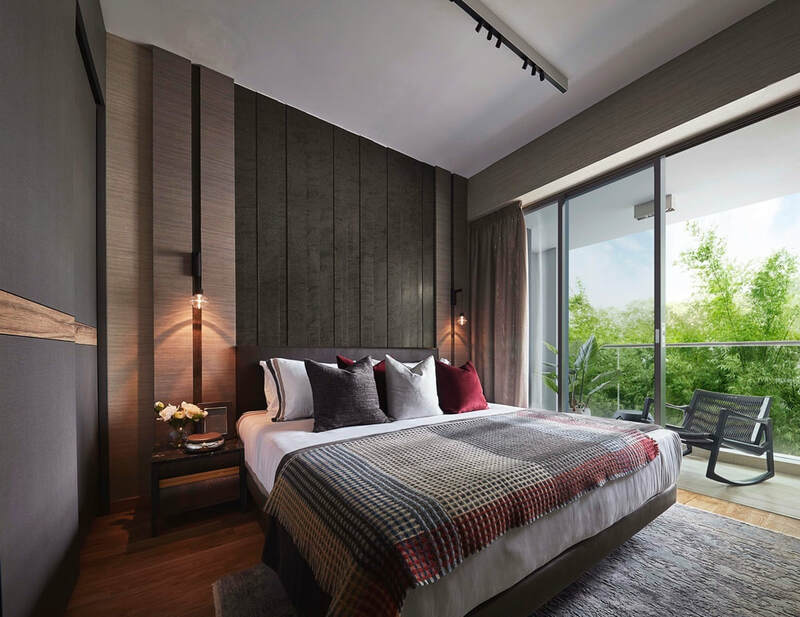 Jointly developed by UOL and SingLand, The Tre Ver comprises 729 units of one- to four-bedroom units that range from 484 sq ft to 1,378 sq ft. UOL revealed that 80 percent of the units enjoy either a river view or swimming pool view, while the remaining 20 percent enjoy unblocked views of Woodleigh Park and the upcoming Bidadari estate. Unit prices start from $738,000 for a one-bedder and $2.08 million for a four-bedder. 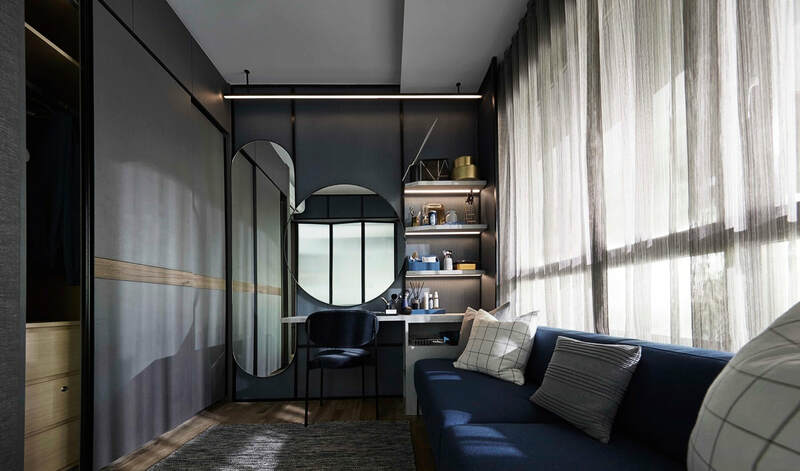 The 99-year leasehold development is located near Potong Pasir MRT station and enjoys seamless connectivity via the Pan-Island, Central and Kallang-Paya Lebar Expressways. 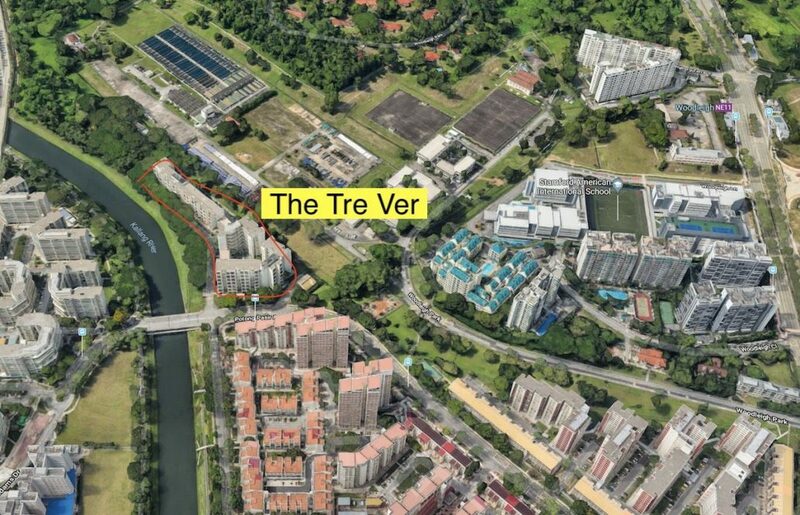 The Tre Ver is centrally located in Potong Pasir and is surrounded by malls and prestigious schools. 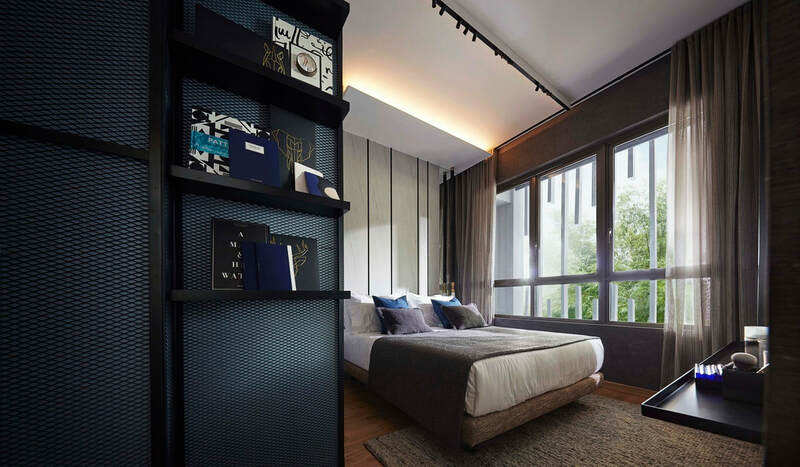 New amenities and infrastructure such as communal and commercial developments and amenities at the nearby Bidadari, are also being planned. Site area: Approx. 201,405 sq ft. 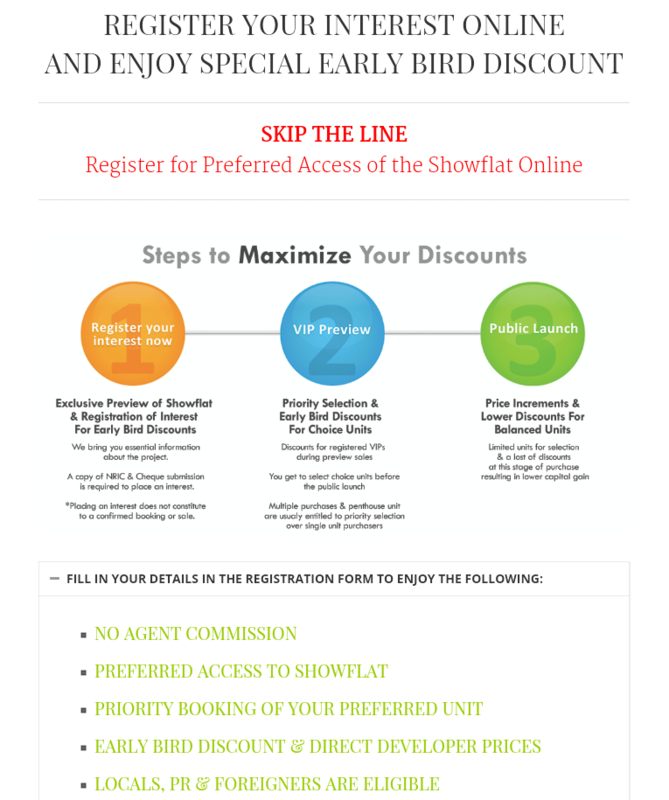 In most developments, the show-stealers are the big apartments while the smaller apartments tend to be viewed mostly as investment potential. Not so at The Tre Ver. 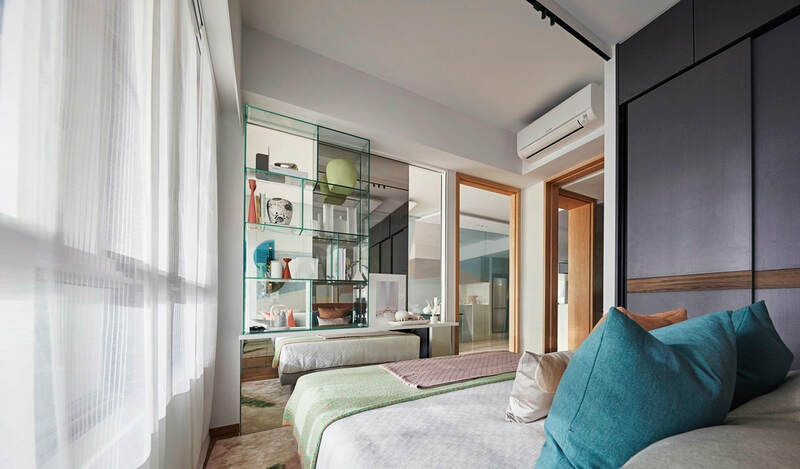 The 2-room and 1-room units are incredibly lavish and spacious. By market standards and in a time of rising costs, such things struggle to exist, let alone be more than just minimally functionally. You’ll find those same units at The Tre Ver being more than that.